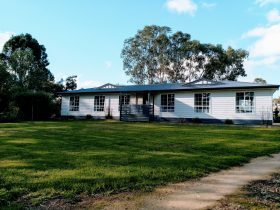 MacDonnell House, in the heart of Naracoorte, is the ideal ‘refresh and relax’ destination for up to four couples. 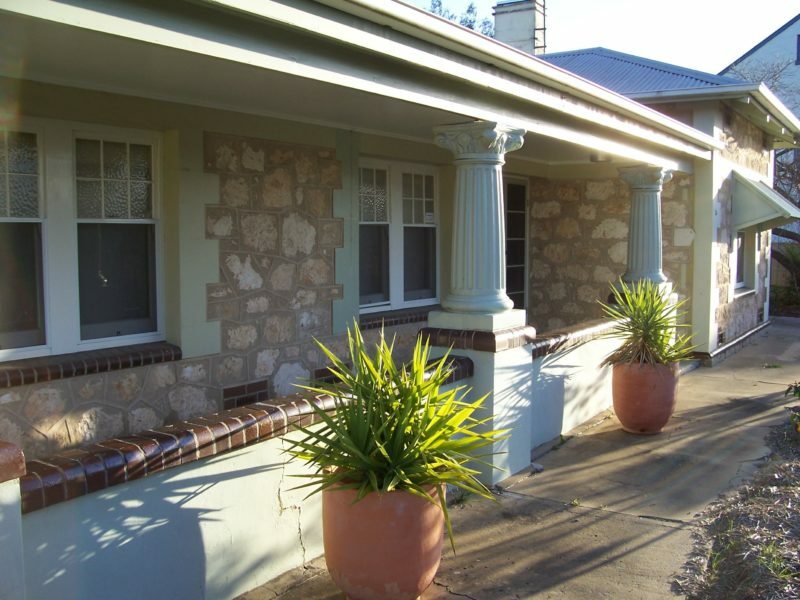 The 1930s house, with 21st century makeover, has four bedrooms and three bedrooms – great for friends and families. Features include open kitchen/dining room, intimate television room and master bathroom with double shower, double vanity and two-person spa. 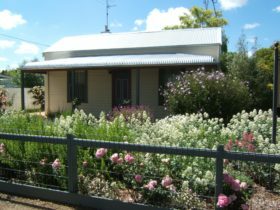 MacDonnell House is on a residential street, an easy 1.5 kilometre walk from the centre of town, and has a pleasant garden of roses and native shrubs. 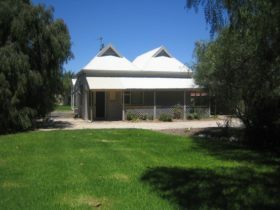 There is undercover and rear driveway parking for two vehicles, and a sheltered back verandah which is ideal for barbecues. 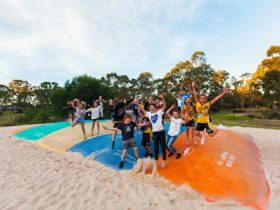 Naracoorte is home to the South Australia’s only world heritage listed site, the Naracoorte Caves National Park, including its Wonambi Fossil Centre. 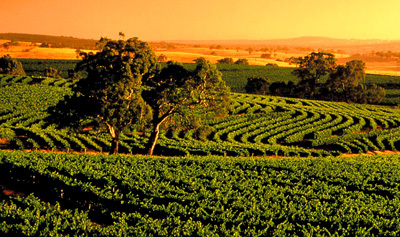 Naracoorte is also central to three premium wine regions – Coonawarra, Padthaway and Wrattonbully – and has a free swimming lake open from December to Easter. 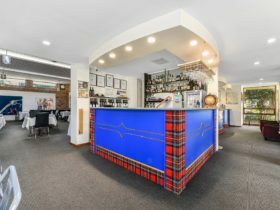 The town has 7-day supermarkets, 3 hotels, Thai and Chinese restaurants, takeaways including McDonald’s, Hungry Jack’s and Subway, a thriving shopping centre, the award-winning Sheep’s Back wool industry museum, Mini Jumbuk bedding woollen products and sales centre and Naracoorte Art Gallery. 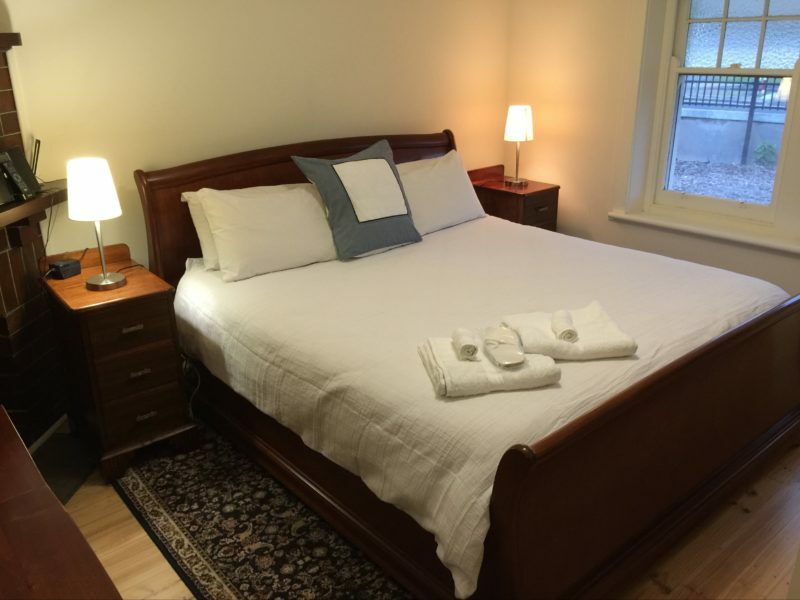 MacDonnell House has 4 bedrooms – one king-size bedroom and three queen-size bedrooms – and sleeps up to eight adult guests. 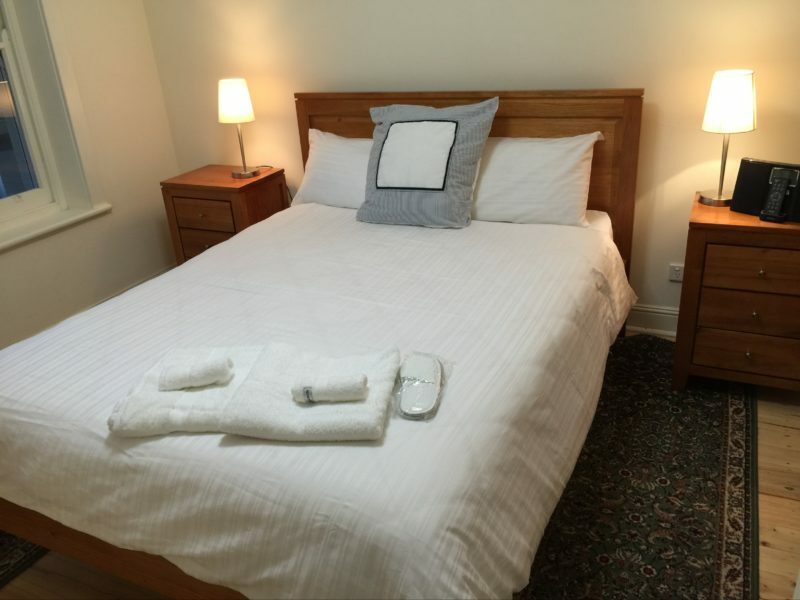 There are three bathrooms – the main bathroom with two-person spa, double shower, double vanity and toilet; an en suite bathroom with shower, double vanity and toilet; and a third bathroom with shower, vanity and toilet. The kitchen/family room is fully equipped with the latest appliances; and there’s a separate, small living room. 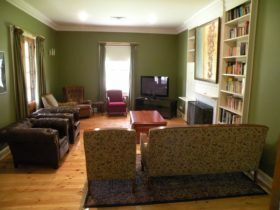 MacDonnell House has television/DVD players in the kitchen, living room and king bedroom. The separate laundry has a washing machine, dryer, ironing board and iron. MacDonnell House has reverse cycle air conditioning throughout. Guests can enjoy sitting in the back sunroom or around the gas barbecue. For one adult couple using 1 bedroom, 1 bathroom. Extra adults $85 each. Discounts for more than 1 night. Full provisions for cooked & continental breakfast, free 750ml wine.